Helping Your Service Providers Go Cashless With Serv'd. In my busy lifestyle that revolves around a massive “to do” list that seems never ending, the importance of my maid Rekha is manifold. Rekha has been with me for about 4 months now and she helps me with daily chores. I have come to know many things about her as we interact on a daily basis, primarily her perennial money shortage that she bears with a positive outlook. I pride myself on being regular about my daily service providers remuneration but the recent Demonetization move caught me unawares. The salary day approached at a lightning speed but the lengthy ATM queues broke my will to stand for over 2 hours to get cash. Transferring money via any online wallets was a challenge as Rekha did not own a smart phone or enough knowledge about using one. To manage without Rekha, my daily service provider was unthinkable. Unable to bear the thought of delaying her salary, I started looking for avenues to go Cashless. 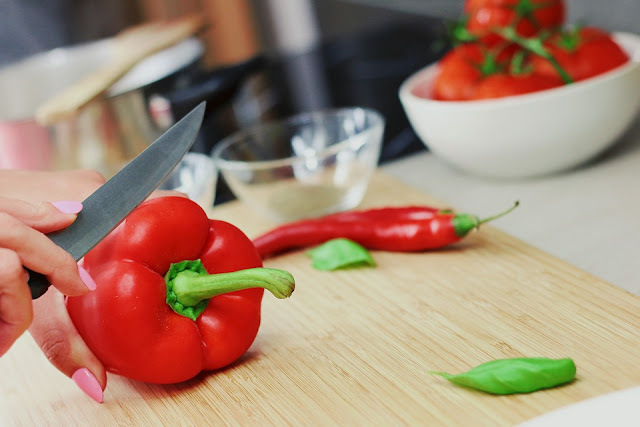 Read more to know how I solved my predicament. 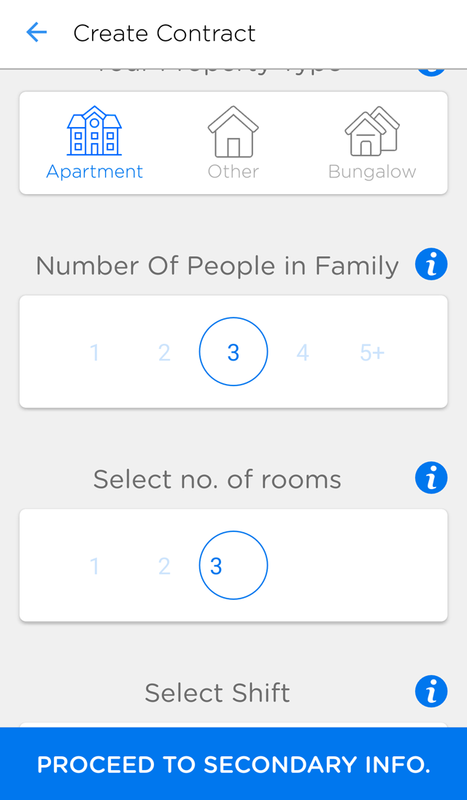 I chanced upon a new app-Serv’d on internet & wanted to know more about it instantly. 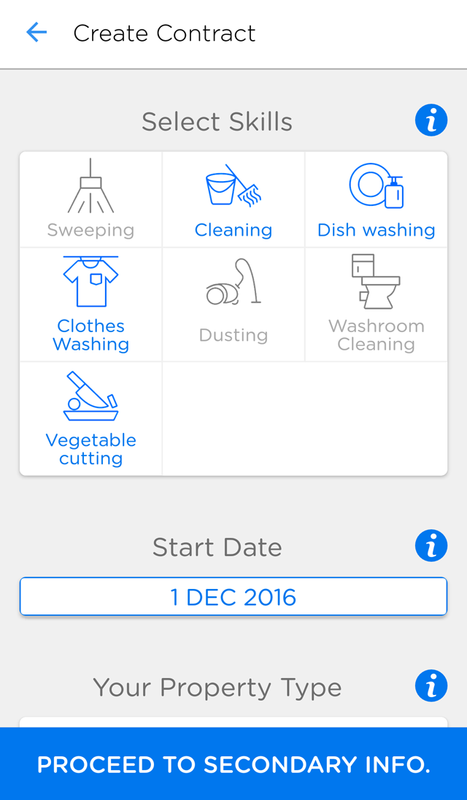 The app promises to simplify the management of household help like maid, nanny, driver, gardener & I decided to give it a try. What attracted me to try Serv’d was the feature that enabled my service provider to go cashless via online payment. Rekha had already informed me about her inability to go & deposit cheques due to her long working hours. I downloaded the app on my android phone ( there is an ios version too) & started the process. I entered my mobile number & received an OTP to proceed. After entering the correct OTP, I made my one time profile. 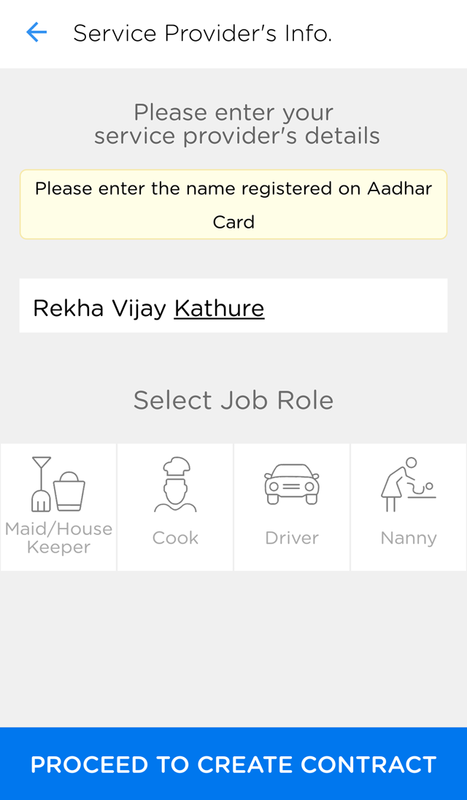 Once my profile was created, I started entering my maid’s details- her mobile number, full name & her job role & selected the “Create Contract”option. This lead me to a page to enter her specific skill set, no of people in my family, my apartment type, her monthly service fee & paid leaves, bonuses that were important inputs for our contract. After a quick review my contract was ready!! 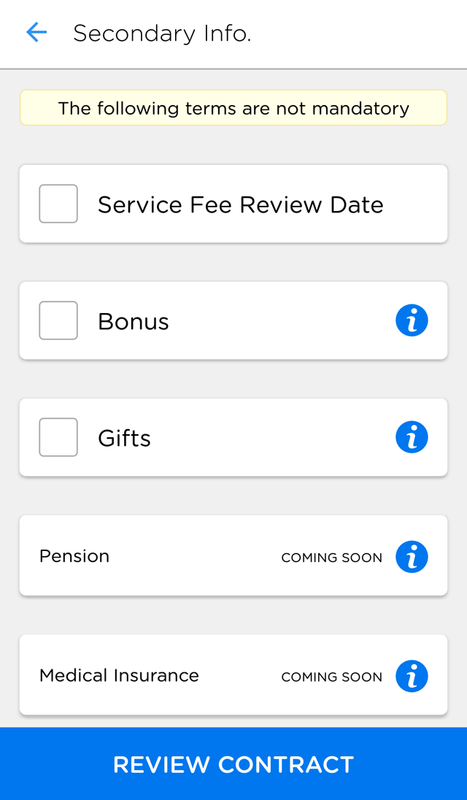 The overall easy navigation of the app was a pleasant experience...I was relieved that going cashless can be such a pain free experience. By sending a quick confirmation sms in Hindi, Rekha activated the contract & we were ready to go cashless!!! The company also ensures to call all on boarded service providers to verify the contract details & help them understand the procedure to link their bank accounts to receive payments.